It’s hard to believe that time has flown by as fast as it has, but sure enough, Rocket League is now officially two years old. What’s truly amazing, though, is that the game that you – our community – made such a big success in our first year has become an even bigger one in our second. We have more players, more matches, more modes, and more excitement surrounding Rocket League now than at any other point in our history; and in our minds, the best is yet to come, with plenty of great things planned for the year ahead. But that’s not all we wanted to do for our second anniversary, which is why we’re happy to announce our first-ever Rocket League Double Drop-Rate Weekend! Starting right now (July 6) through Monday, July 10 at 5pm GMT, all uncommon (or greater) free customization items and active Crates will drop more frequently post-match. What’s more, your chances of earning a Painted version of an item (in or out of a Crate) are doubled during the promotional period. There’s more to come, of course, as Rocket League as an esport has never been stronger. 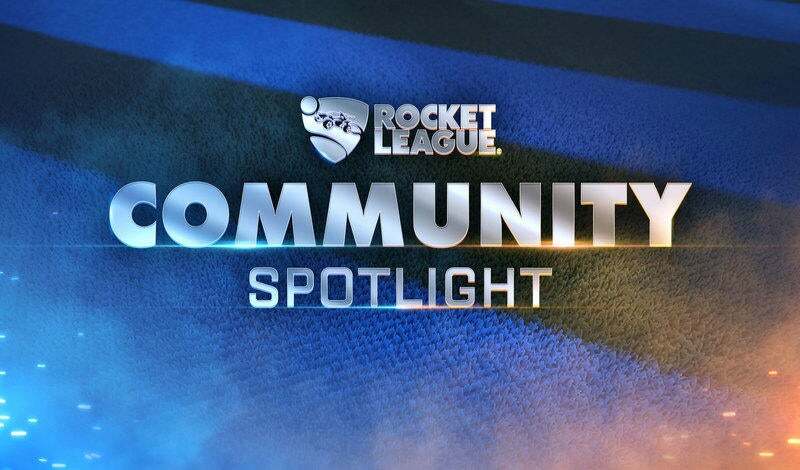 The first days of Collegiate Rocket League Summer Series are just a few days away, while Season 4 of the Rocket League Championship Series is right around the corner. 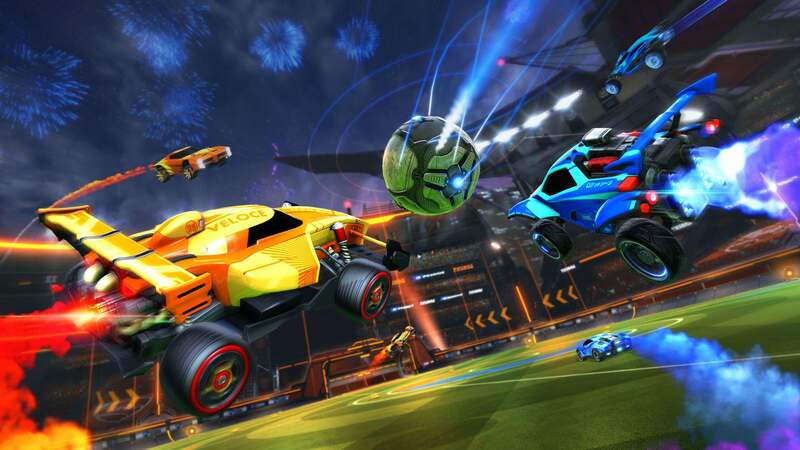 A massive national tournament is coming this summer to NBC; Rocket League is headed to ESPN and the X Games, and a brand-new Rocket League esports website is coming your way by the end of the year. We’re moving Rocket League to new platforms too. Nintendo Switch will see its version this holiday, a new upgrade patch for Xbox One X is currently in development, and China should see a free-to-play Rocket League before we celebrate our next birthday. 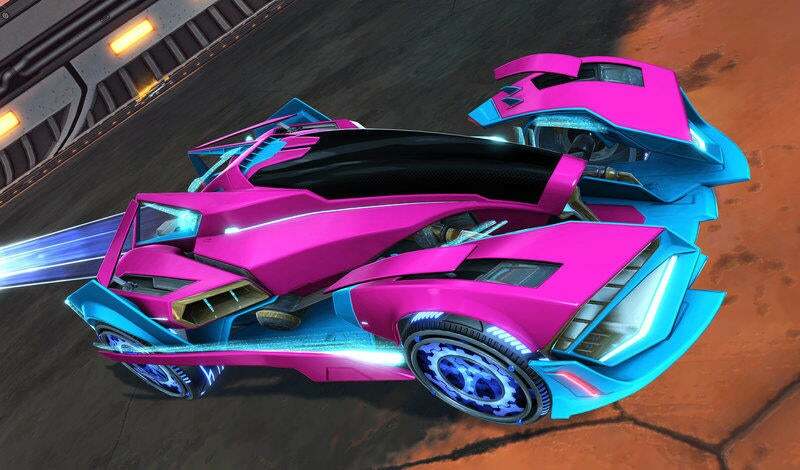 And let’s not forget about our plans to keep Rocket League one of the most updated games around. Our Fall update is going to be a big one, with all sorts of new features that you have been asking us for on Reddit, Twitter, Facebook, and our forums. We’ll have more DLC this calendar year; more quality of life updates planned for the coming months; more Crates; more features; more… well, everything. But none of this continued success would have been possible without YOU. As a community, you have continued to support and engage us, which continues to drive us forward into year three and beyond. There would be no Rocket League without you, which is why, on behalf of everyone here at Psyonix, we wanted to say THANK YOU once again for all you have done and continue to do for us. See you soon. P.S. As this is our new yearly tradition, we have summed up the entirety of Rocket League Year Two in the infographic below. Enjoy the new stats!